Here is the former leader of the cadets, Paragon. Kyle Madison is superstrong, can fly, and is mostly invulnerable. He is the unflappable type, taking most everything in stride and adapting quickly to new situations. The only thing he reacts to poorly is confined spaces as a childhood experience of being locked in a chest for a day has left him severely claustrophobic. Through the help of his now wife, Paige, he has mostly overcome this fear. He was the only one of the cadets to stay a superhero immediately after their friend snowball’s death. Paige was too traumatized from her year in a hell dimension to continue fighting crime. Kyle understood and helped her recover in his down time. 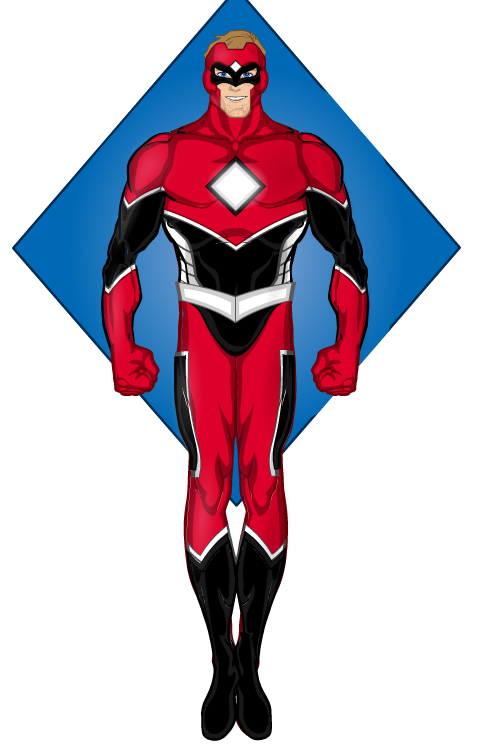 Formerly Kid Paragon, Kyle now fights crime as Paragon, a symbol for justice. 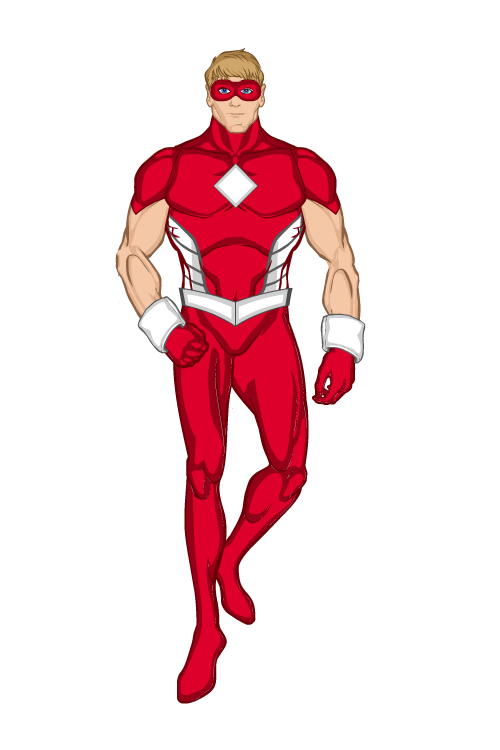 His experience as the leader of the cadets has made the young hero into a leader figure in the hero community, with young heroes looking to him for guidance. This reply was modified 1 year, 9 months ago by Vampyrist.